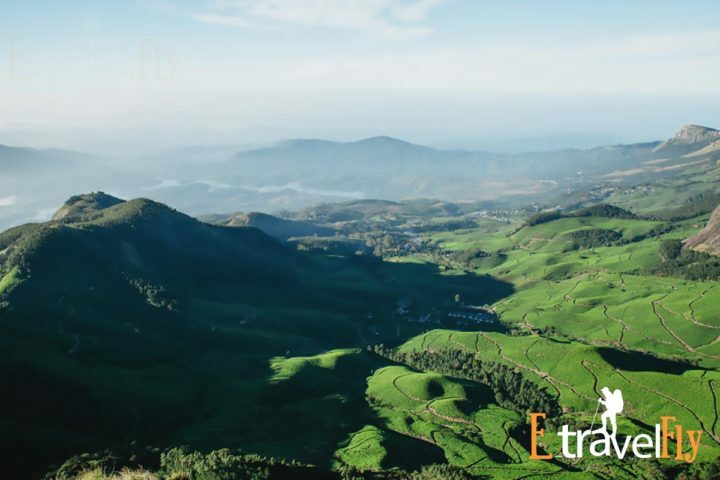 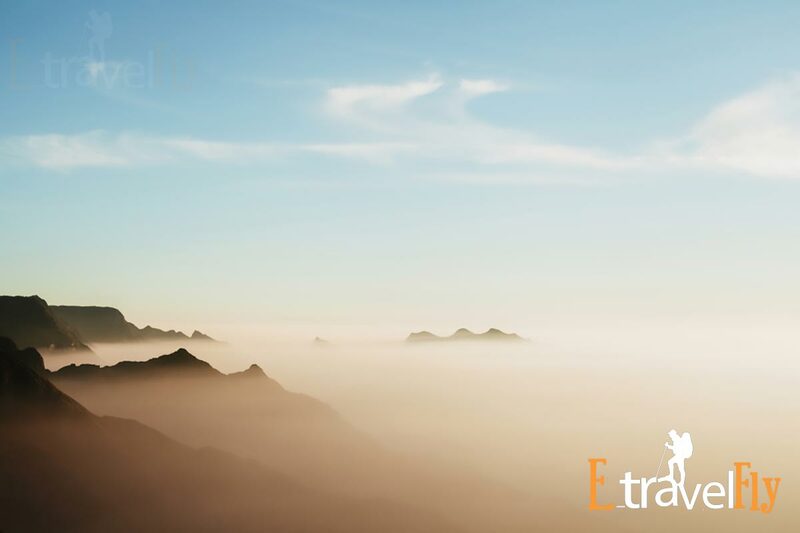 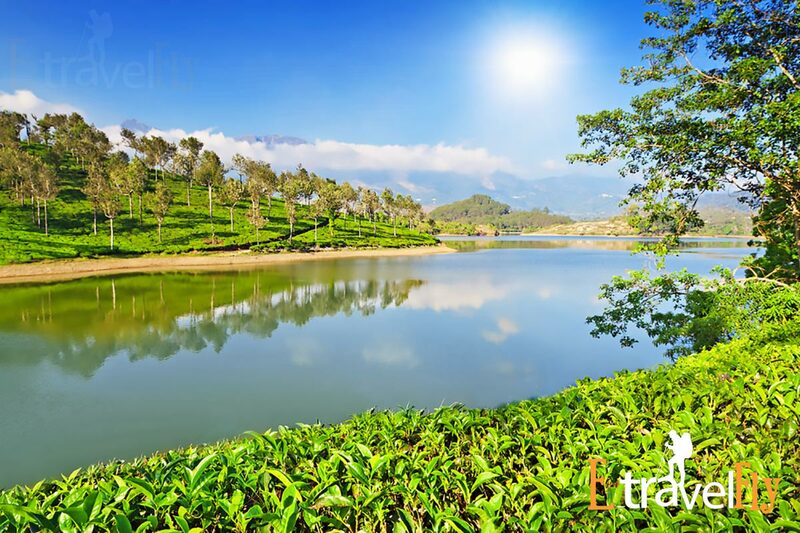 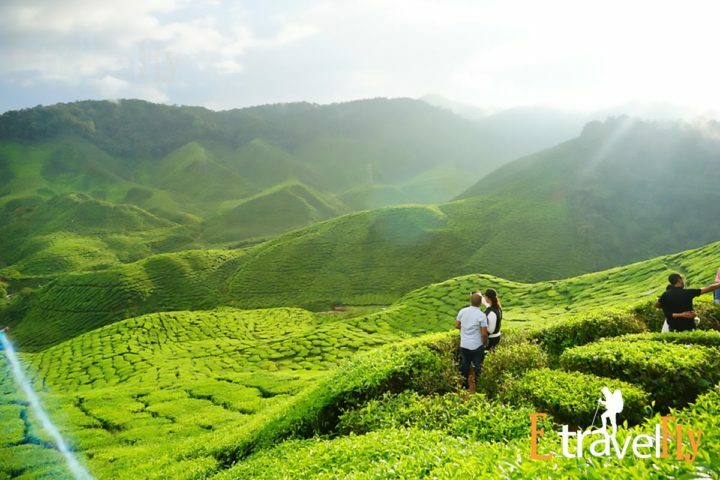 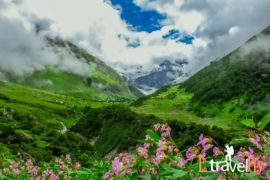 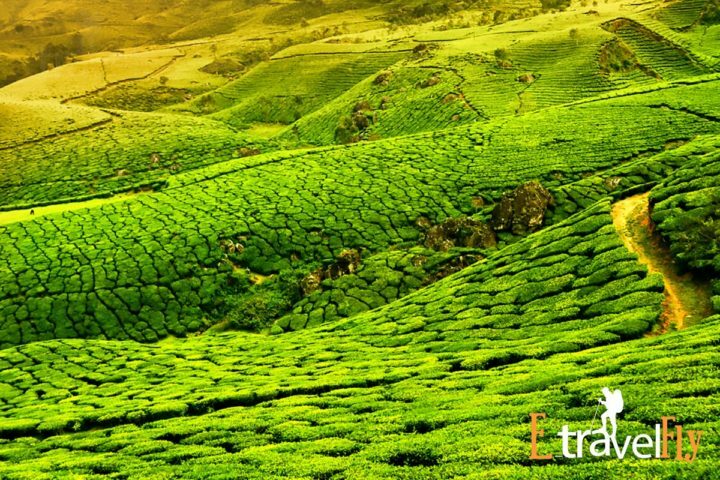 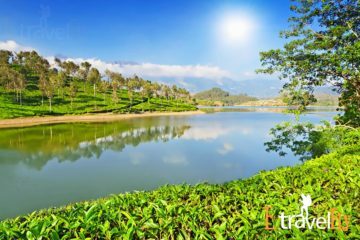 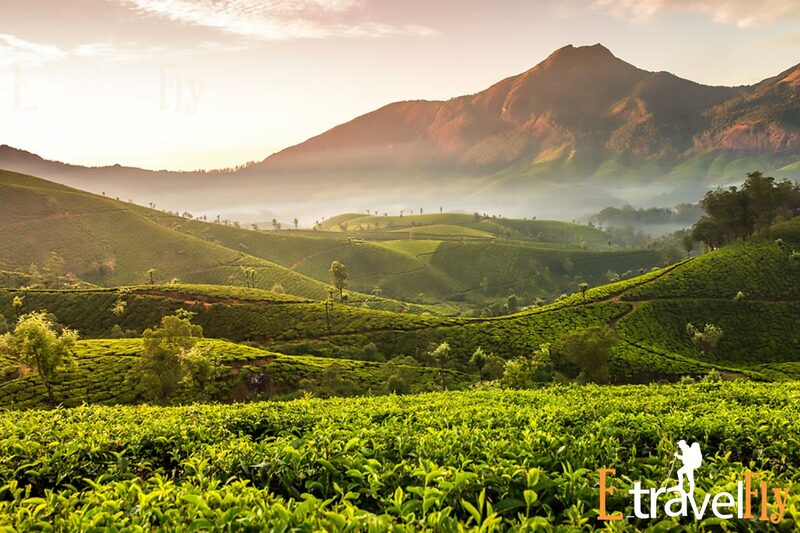 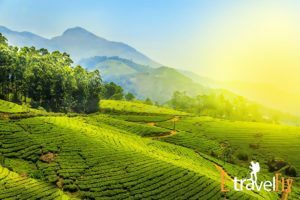 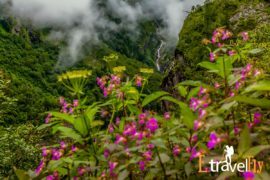 Munnar Packages Discover the serenity of Kerela’s paradisiacal cities with this pocket-friendly Kerala weekend tour package. 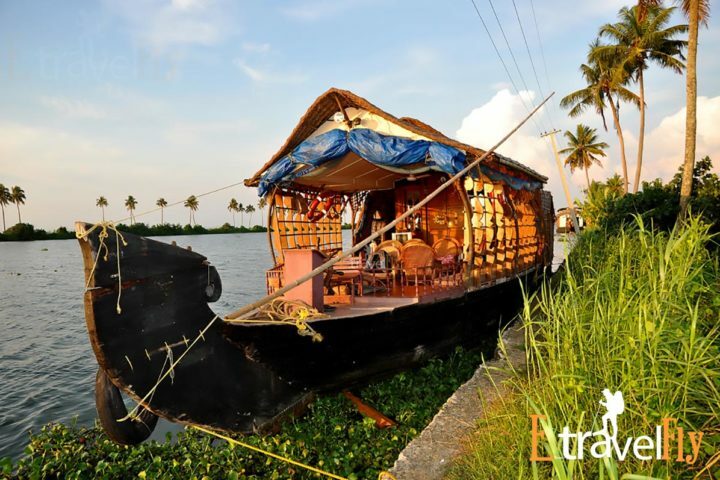 It is 2-night stay in Munnar and 1-night stay on a houseboat in Alleppey perfect for a weekend getaway. 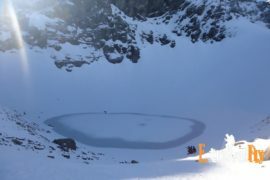 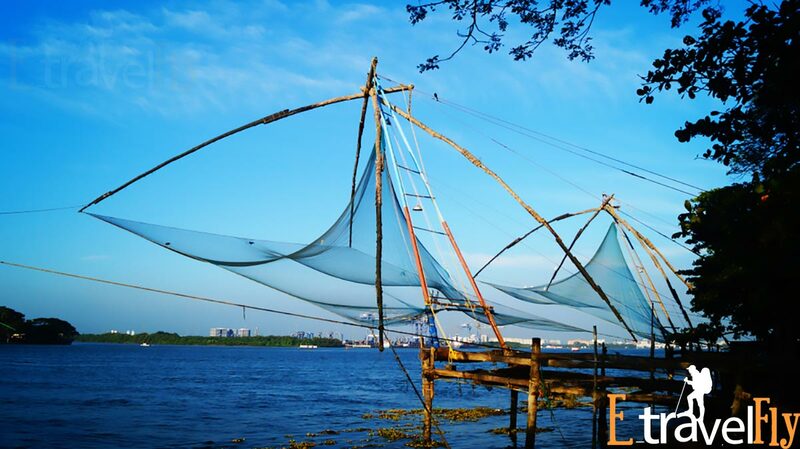 The itinerary has been wisely crafted by a team of experienced experts. 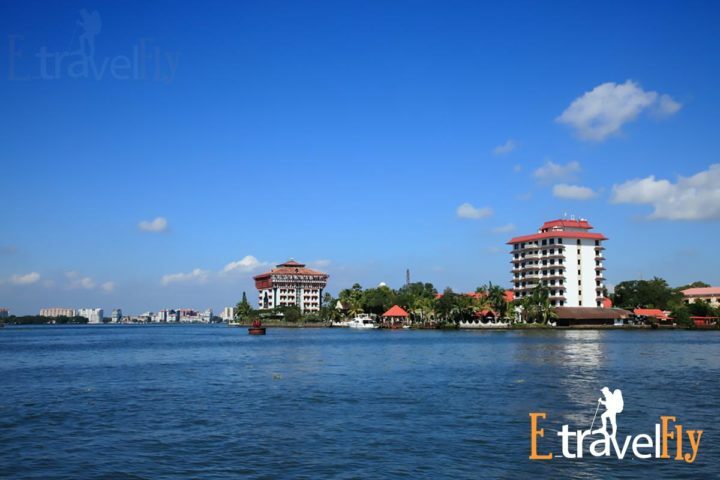 On arrival in Cochin on the first day, you will be welcomed by our team. 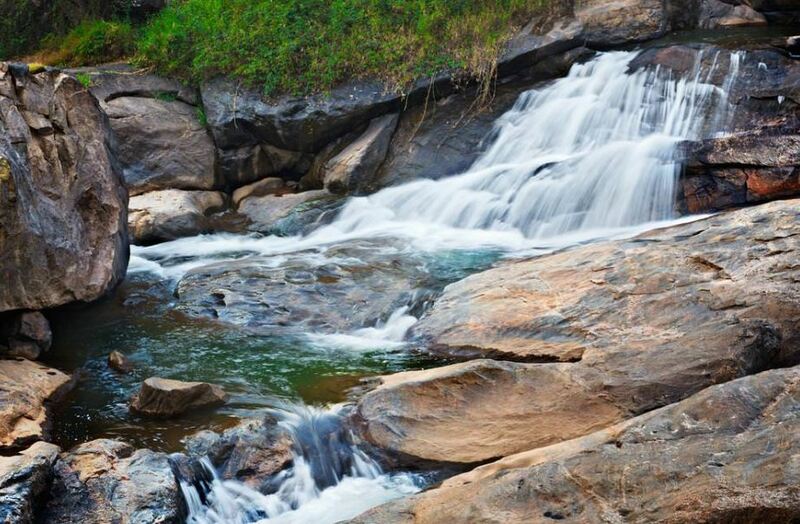 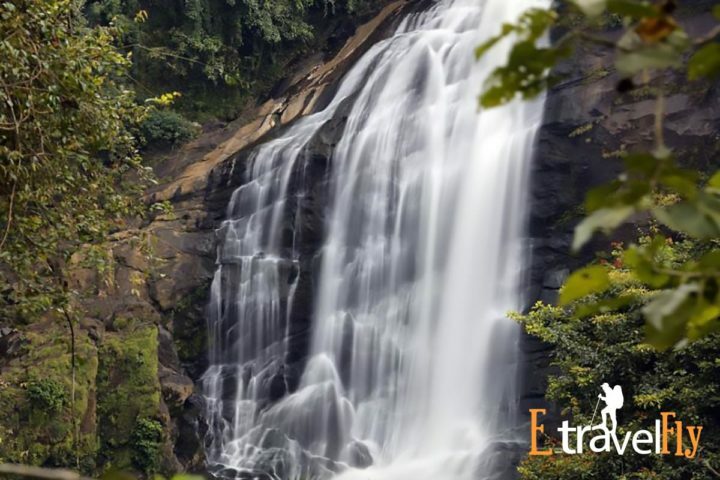 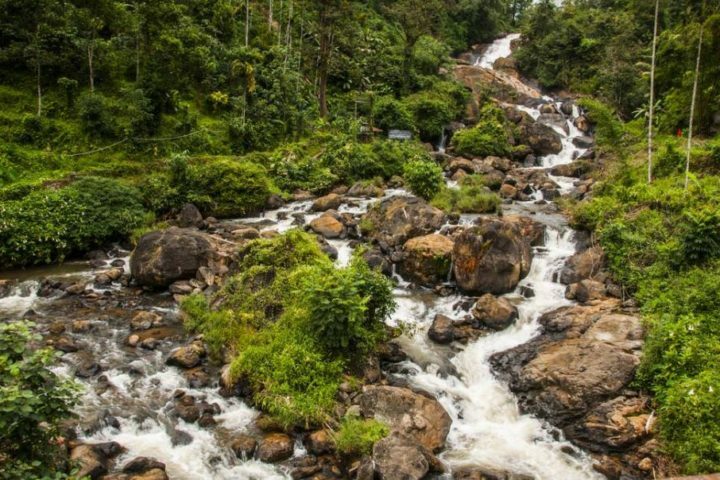 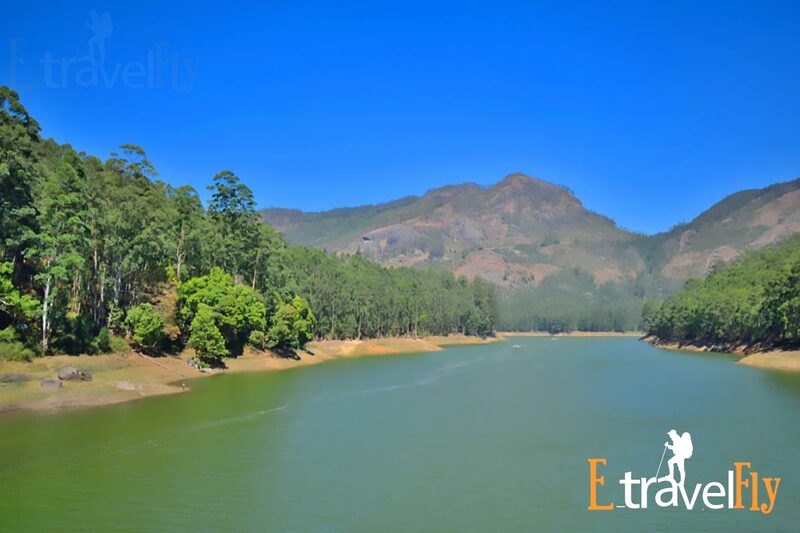 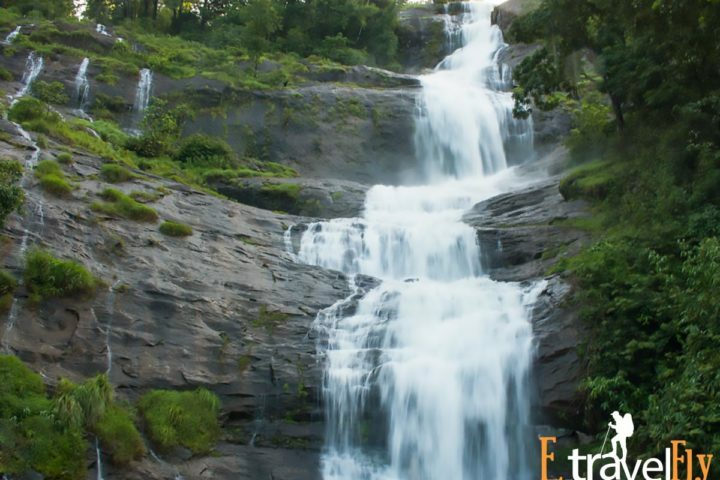 A leisure ride through the magical Valara and Cheeyappara Falls will take you to Munnar. On reaching, you will be checked-in a luxury hotel after which you can discover the surroundings and have a relaxing time. 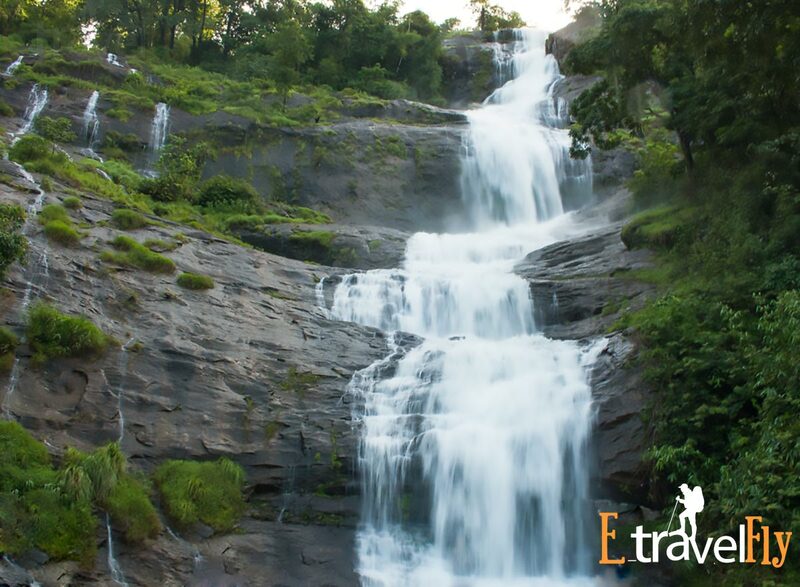 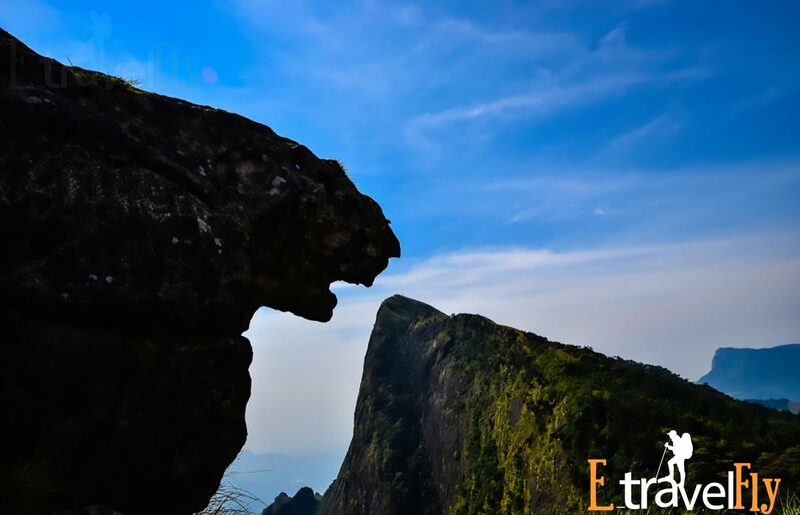 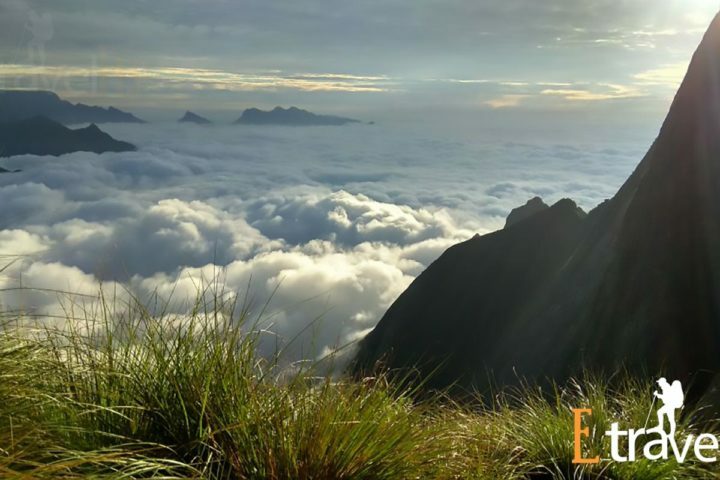 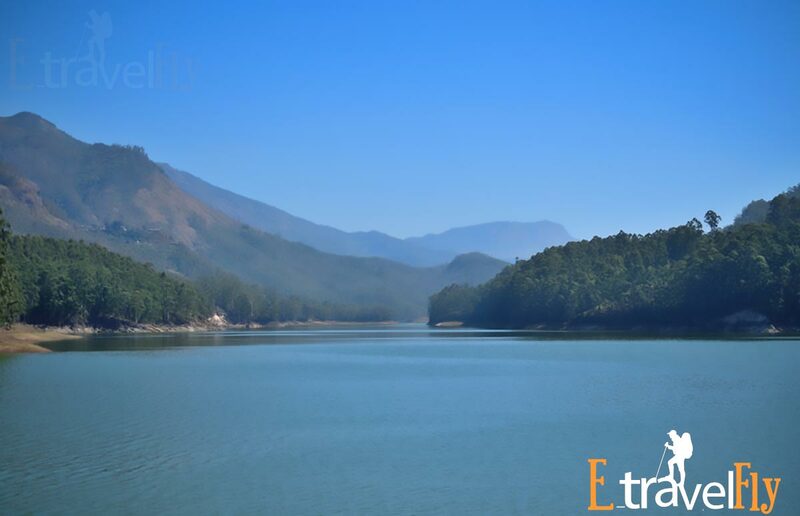 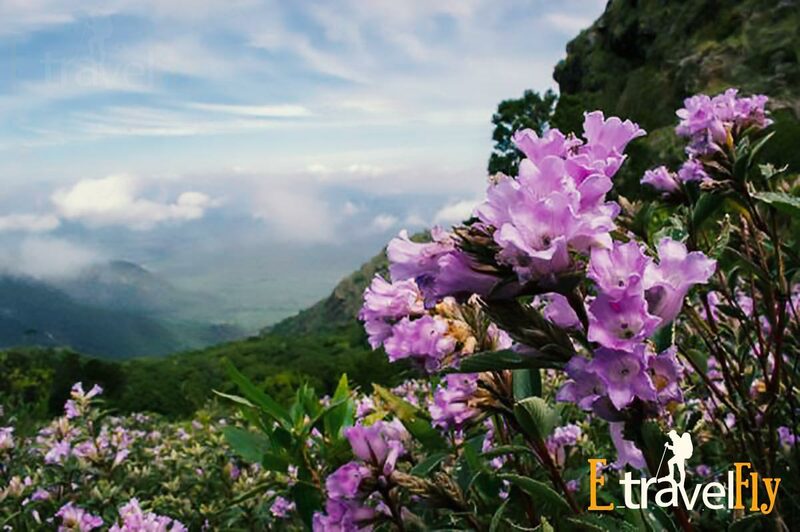 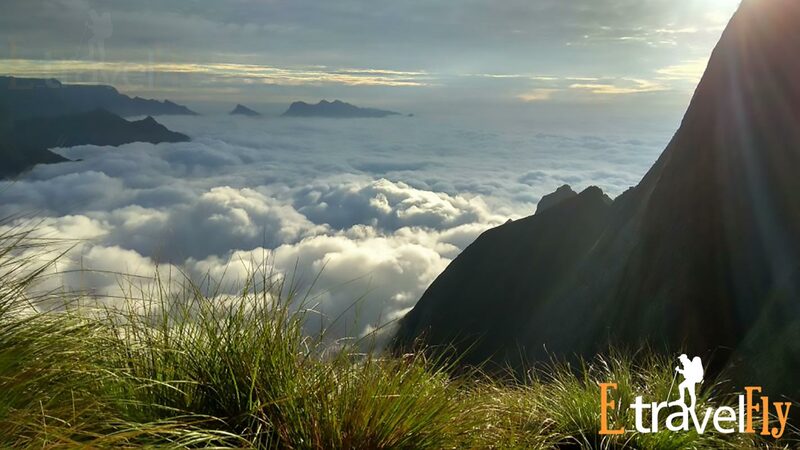 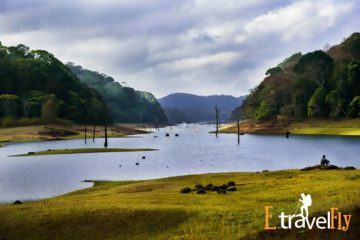 On the next day, you would visit Eravikulam National Parkto discover the treasures of flora and fauna. 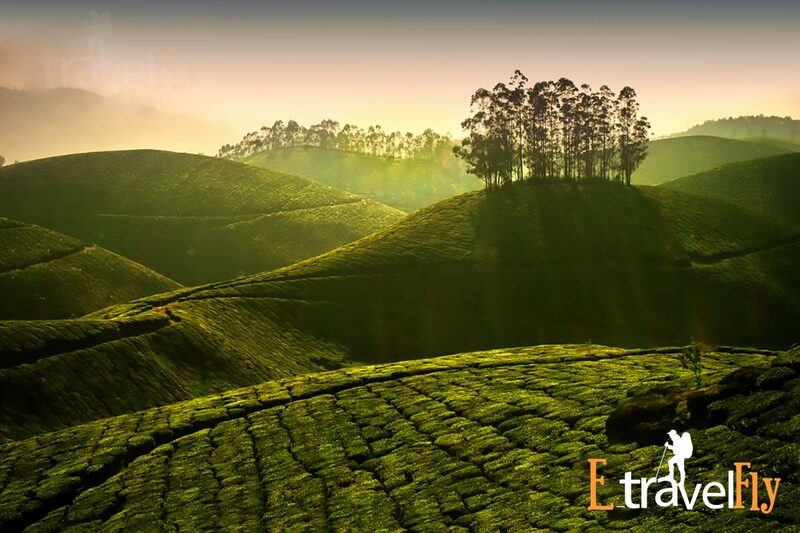 The Tea Museum by Tata Tea will be visited to discover the science behind amazing tea. Other places to visit on the second day include Rose Garden, Photo Point, Mattupetty Dam, Elephant Arrival Point, and Echo Point. 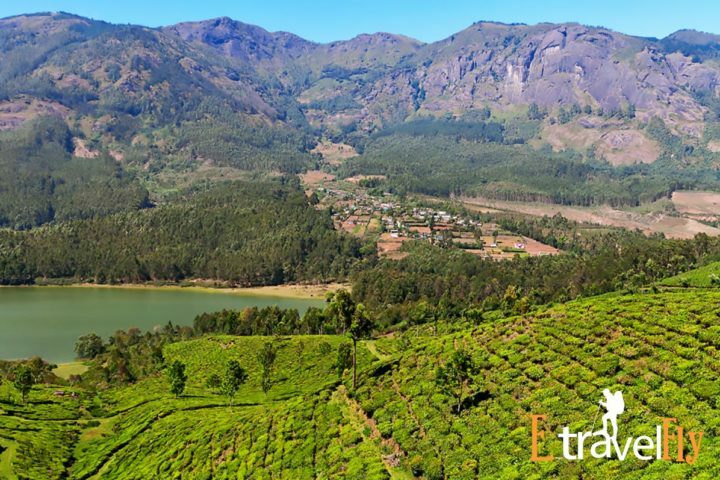 You might also be taken to the Indo Swiss Project if we get required prior permissions. 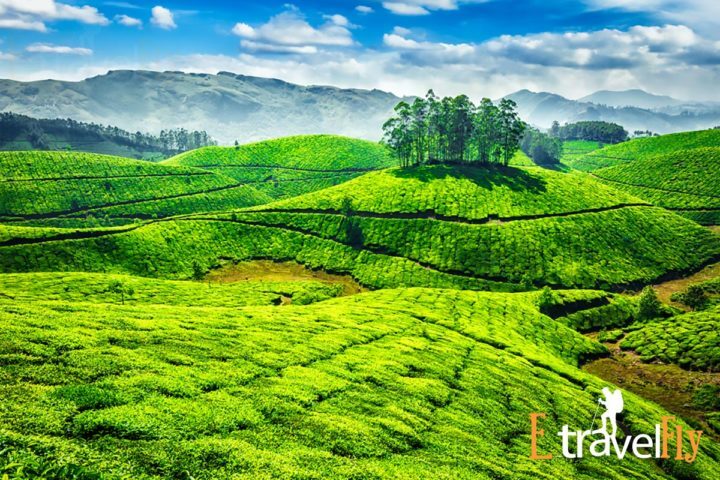 This fun-filled sight-seeing splurge is sure to be a memorable experience. 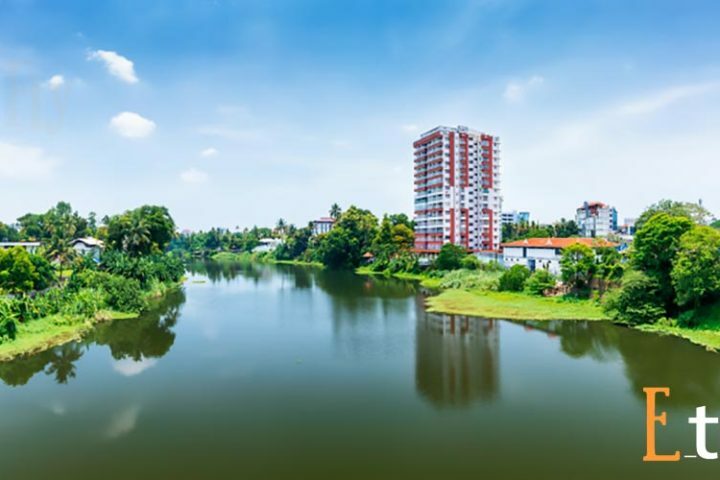 You will be free to shop around the city after it. 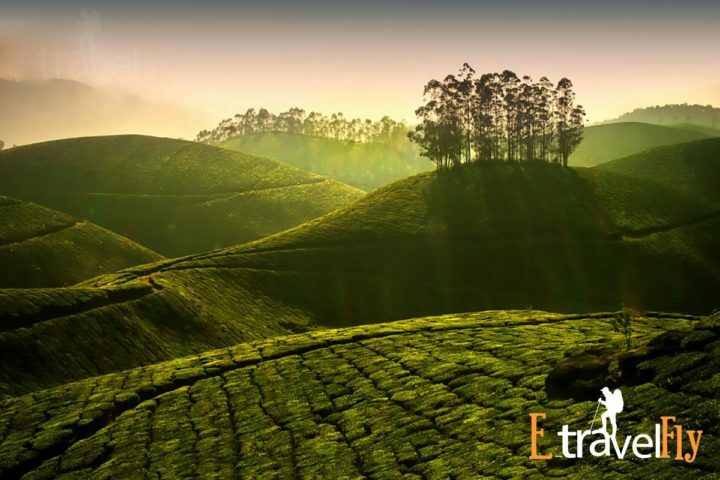 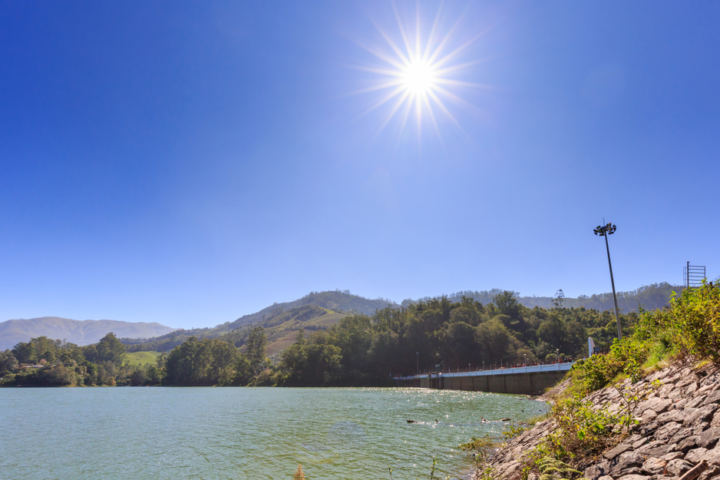 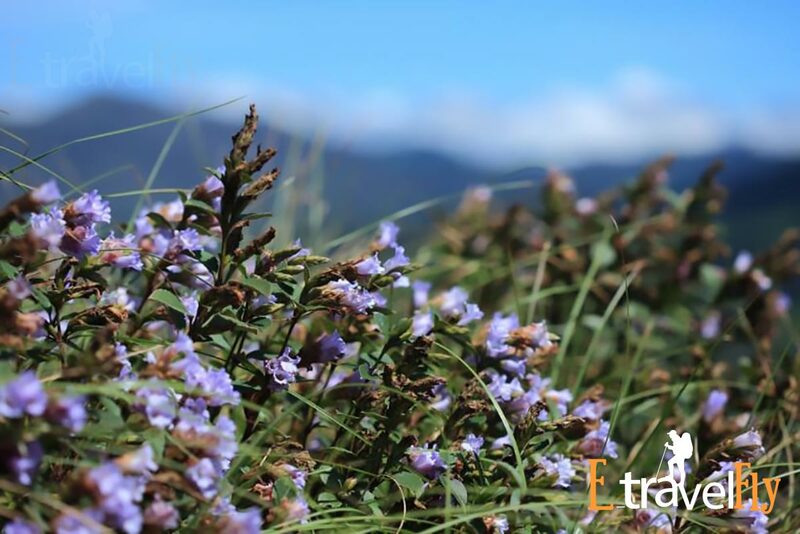 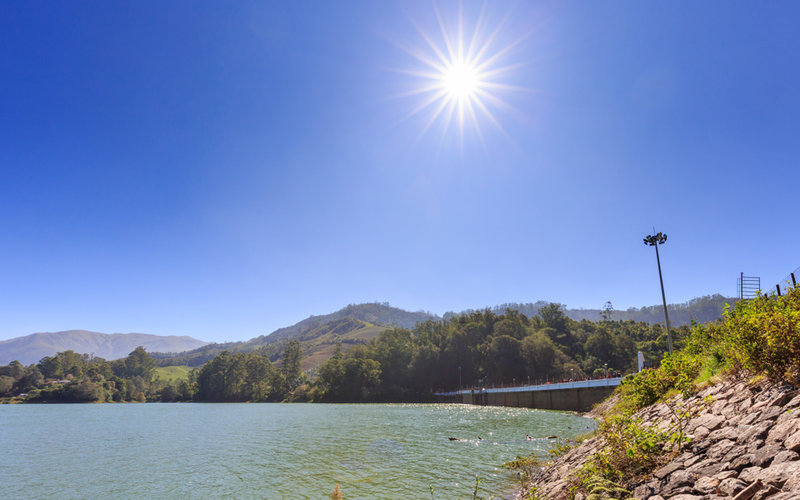 This will mark the end of your second day on 4-days Munnar weekend tour. 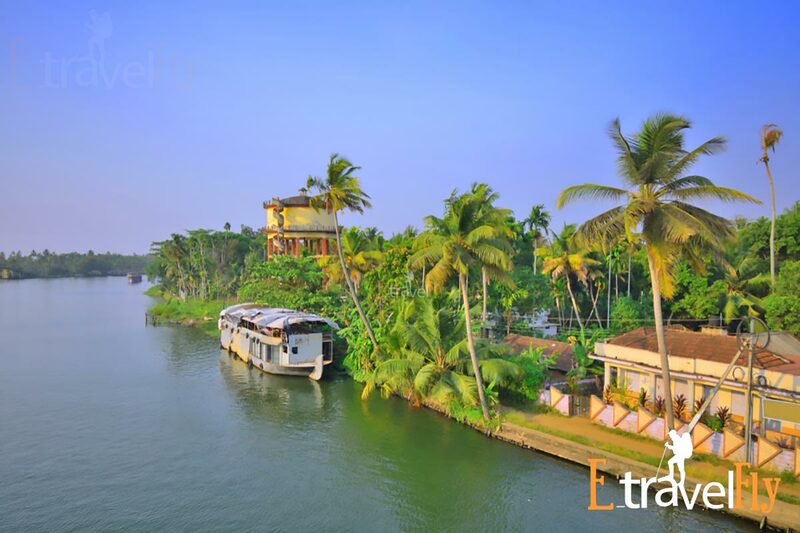 The third day begins with healthy breakfast and a journey towards Alleppey. 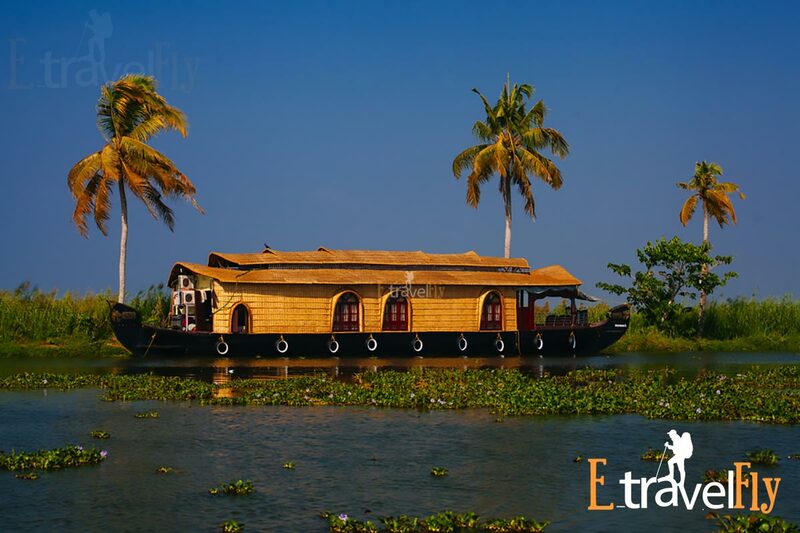 After reaching, you will be checked-in to the houseboat as per Allepey tour package. Lunch will be served after which we will discover the backwaters of Alleppey through a series of unique lagoons, canals, and lakes. 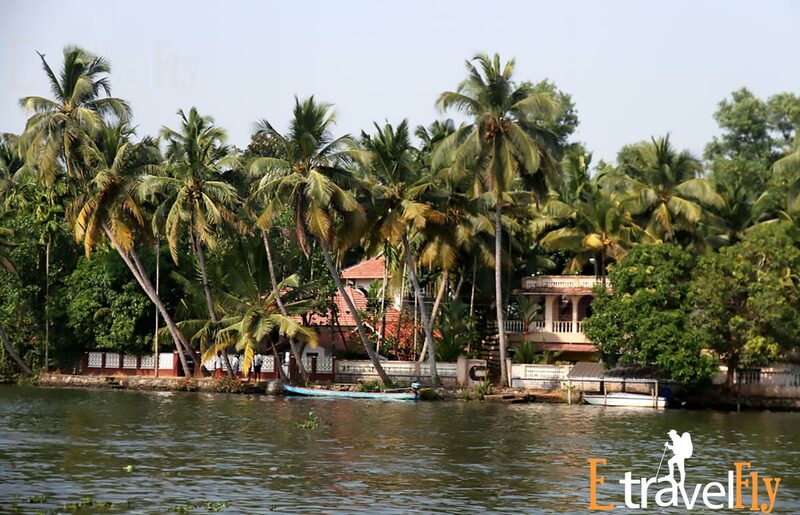 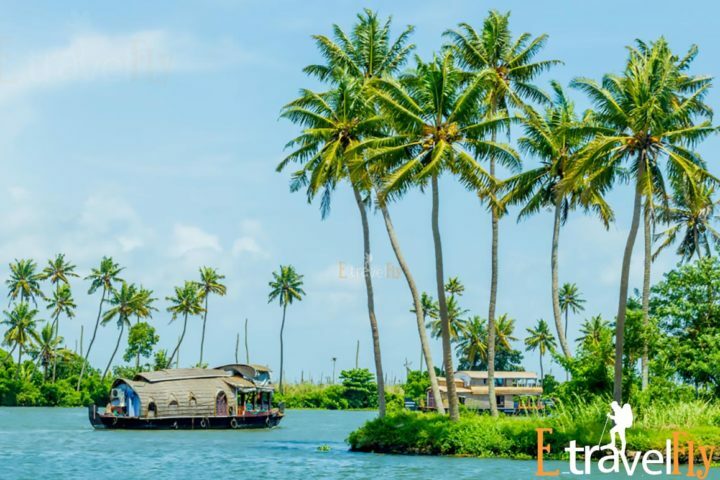 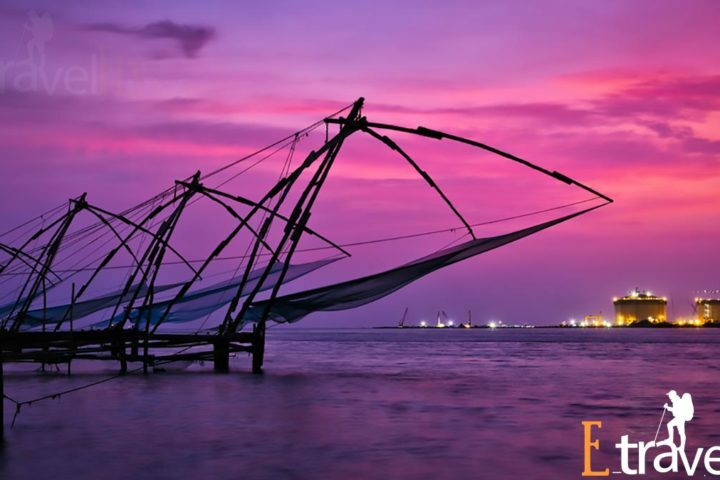 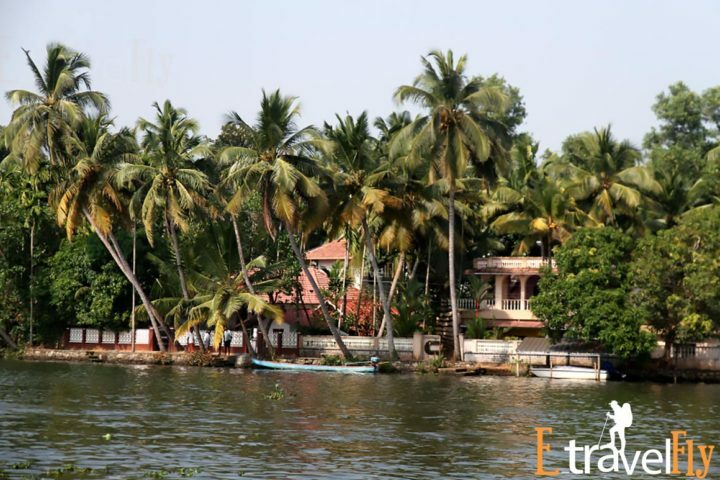 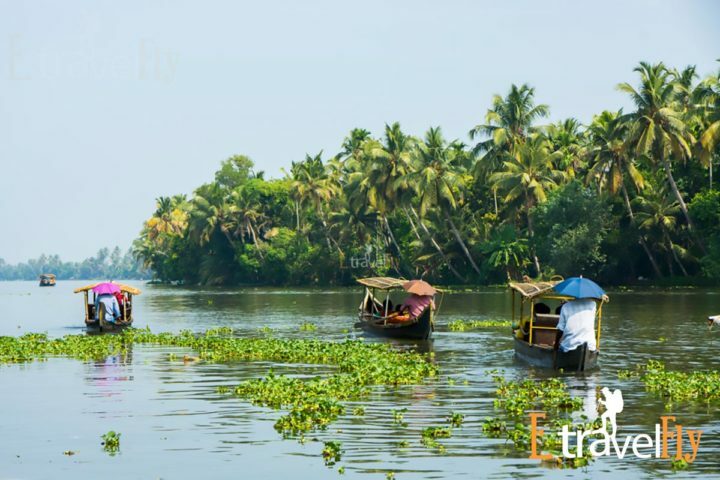 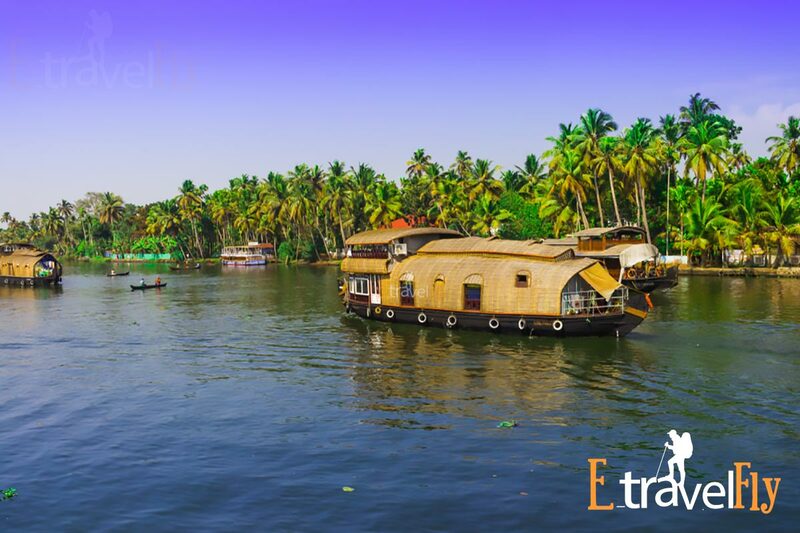 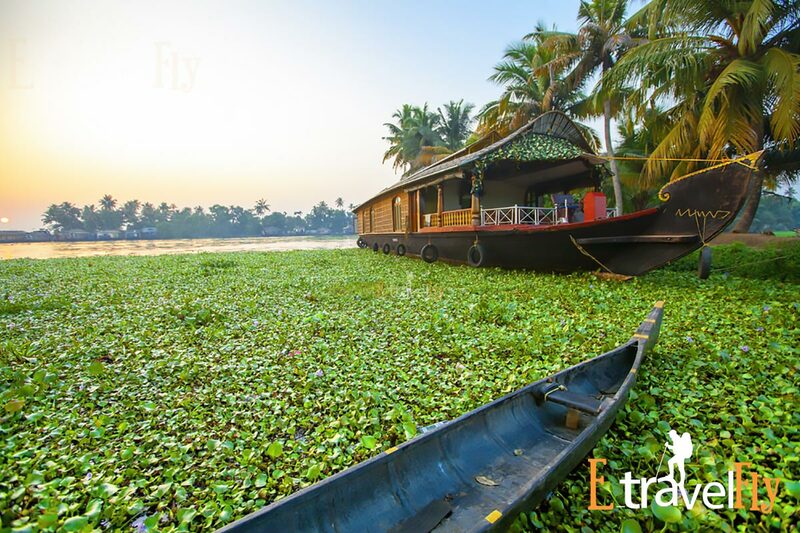 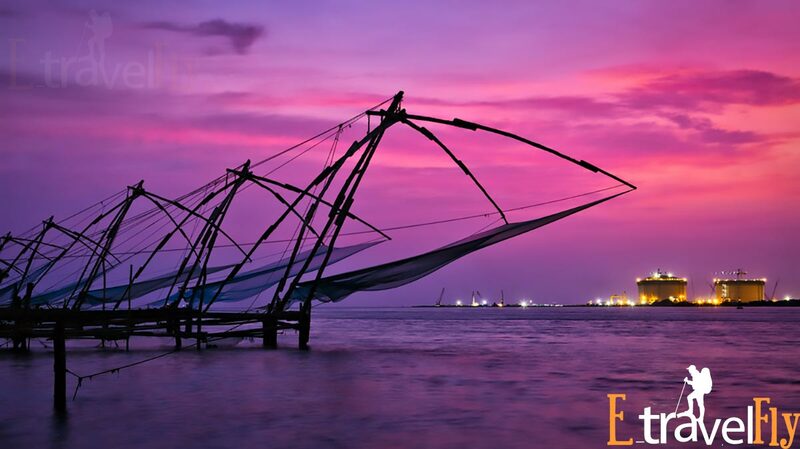 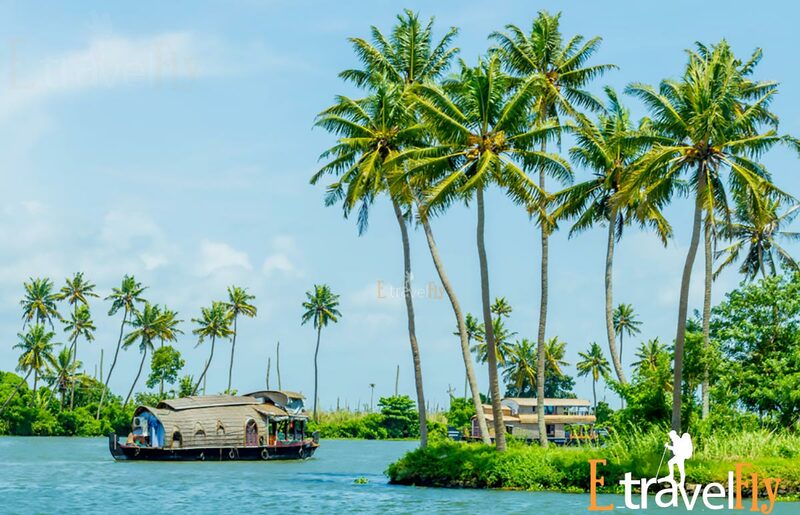 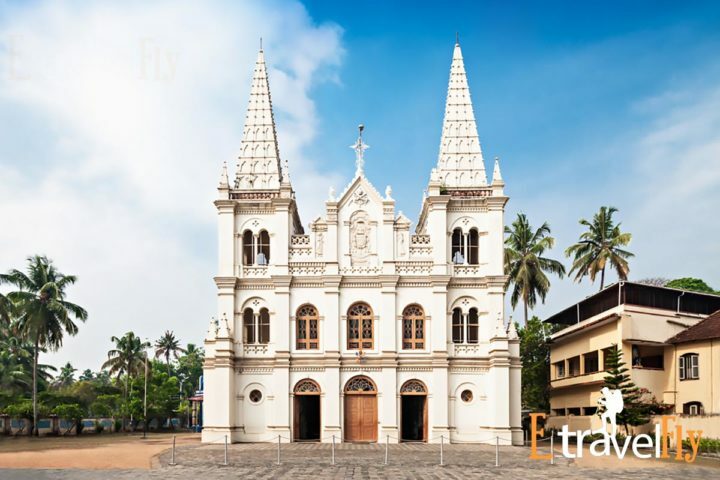 This will embark the end of our third day of Alleppey-Kerala 3 nights 4 days package. A night houseboat-stay will subject you to awe and wonderment. 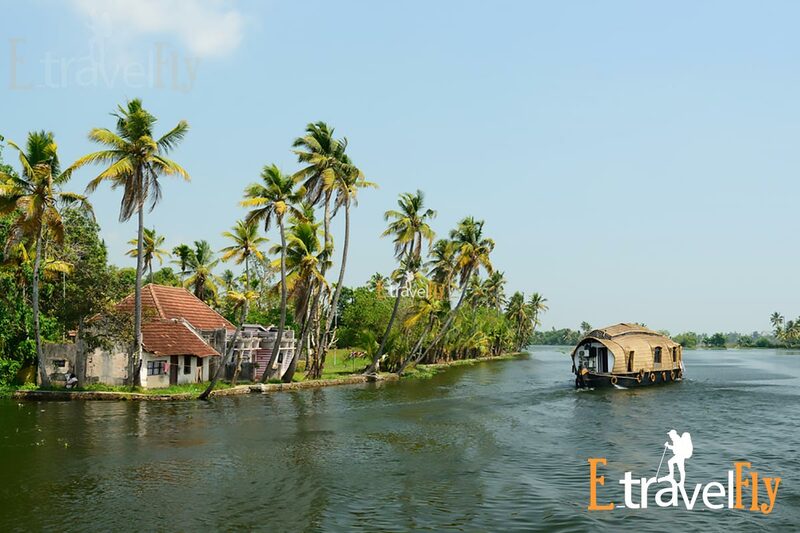 The distance between Alleppey and Munnar is about 176 km. 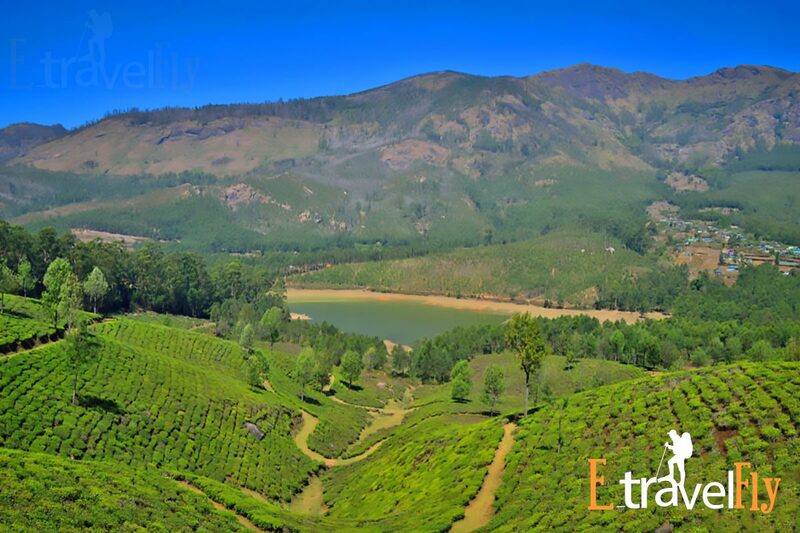 It takes about 5 hours onboard to reach Munnar. 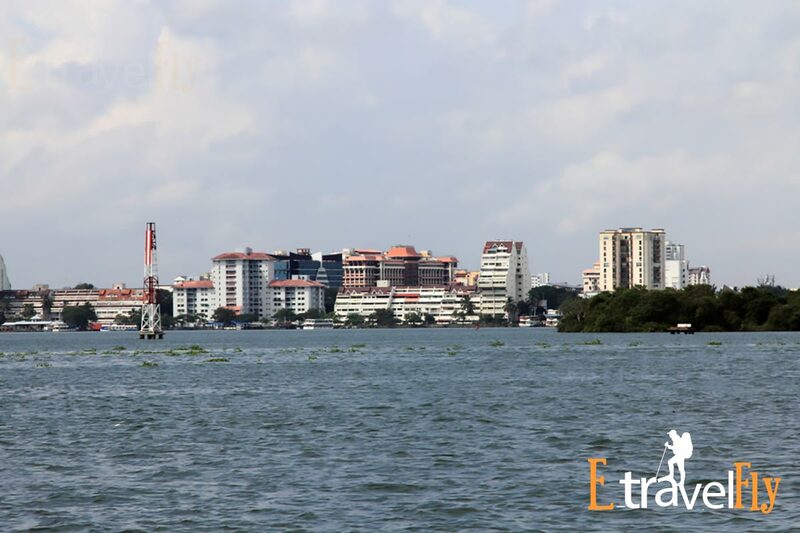 The fourth day will be spent back to the charismatic city of Cochin. 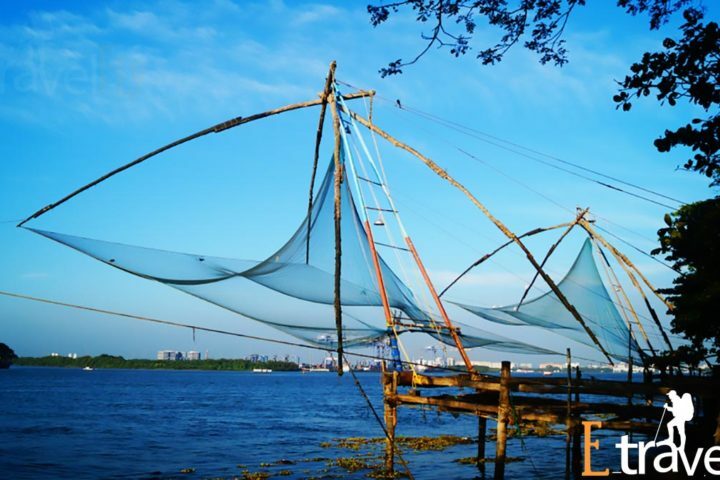 After a wholesome meal in the morning, we will set towards Cochin. This will end our 4 days Kerala package on a cheerful note. You can then board your respective bus/train/flight from Cochin after bidding goodbye.